Victoria Claflin Woodhull, the first woman candidate for the presidency of the United States, ran for office in 1872, sixty years before women had the right to vote. The first woman stockbroker, opening a brokerage firm on Wall Street with her sister in 1870, and first woman newspaper publisher, Woodhull was born poor, received only three years of formal schooling, and survived a succession of bad marriages, rising to become in the post-Civil War period influential among the wealthy of New York. In 1871 she addressed the House Judiciary Committee arguing women already had the right to vote as granted in the 14th and 15th amendments. 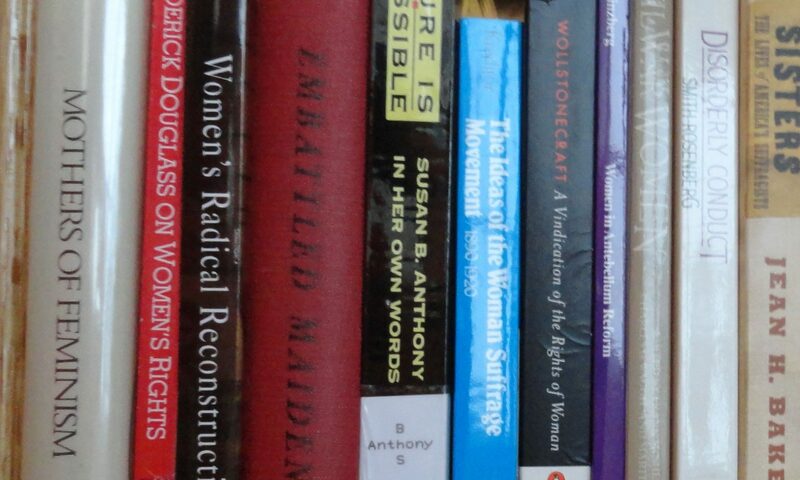 Woodhull was at first loved and then later reviled by Susan B. Anthony, Elizabeth Cady Stanton, and other leaders of the woman’s suffrage movement. Her belief that women should have an equal role in a sexual relationship and her attack on Henry Ward Beecher for infidelity was seen as outrageous during the male-dominated Victorian era when middle and upper class women were not supposed to feel sexual desire. In 1875 she moved to England where she married and continued to pursue publishing, speechmaking, and an avid interest in improving agriculture. While Woodhull remains more remembered for her bold speech on sexual relations and “free love”, her ideas about government as expressed in numerous speeches and editorials and published in her 1872 book The Origin, Tendencies, and Principles of Government or a Review of the Rise and Fall of Nations were radical for her time, and remain relevant today. Here is Victoria Woodhull’s take on the role of government in the lives of those in need, something she, as the sixth child of an illiterate mother and a snake-oil salesman and as wife to two dead-beat husbands, was eminently familiar. 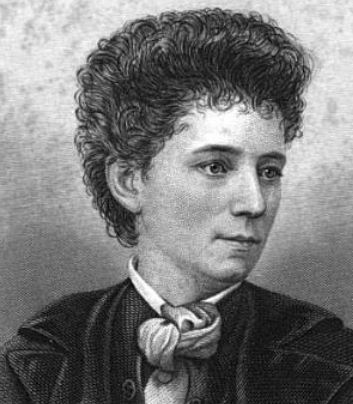 September 23 is Victoria Woodhull’s birthday. So then, Victoria wouldn’t be voting for Romney this election term? Why is it so many Americans feel that government has the right to ignore the population that needs the most assistance? I am really confused now by living in the UK these past 2 years. Here, I see nothing worrying about a government that looks after the basic needs of its constituents. Here, everyone accepts, and honours electric rates that the government sets across the board to be equal for all (a social decision made by government) and of course, health care for all. Imagine, being able to carry a prescription into a pharmacy and just be handed the drug. Nothing to be signed or paid for, that having been taken care of by a national insurance number used at the doctor’s office. Imagine then that your peers all applaud paying into the national insurance program so that EVERYONE, even the poor and homeless can get health care! Imagine! And that would include birth control, the pill, the right to choose, and all associated with female reproduction issues. No wonder, Victoria moved to the UK!